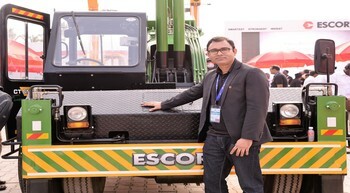 Escorts Construction Equipment (ECE) launched India’s safest pick-n-carry crane (as the company claims), CT Smart 15, at the Excon 2017 in Bengaluru, along with best-in-class (performance, productivity and reliability) soil compactor 3212 in 12-tonne class and upgraded Hydra series pick and carry crane. 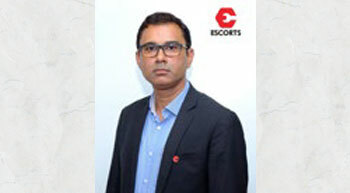 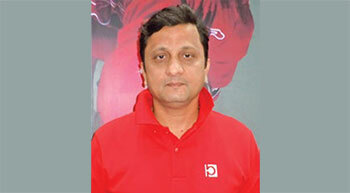 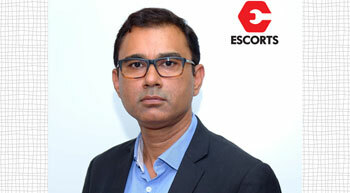 Escorts Ltd announced the appointment of Ajay Mandahr as the new Chief Executive Officer of its Construction Equipment Business. 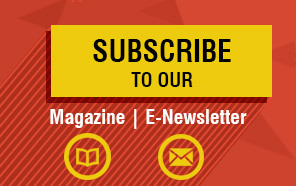 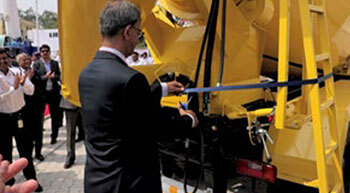 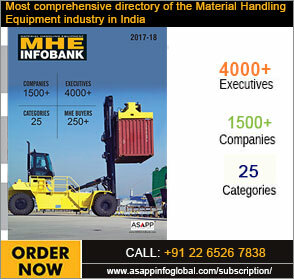 Mandahr brings 26 years of experience in construction equipment, material handling and manufacturing industry.